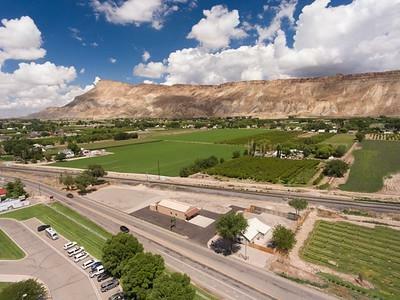 This is a perfect live/work combo situated inside Palisade, CO. 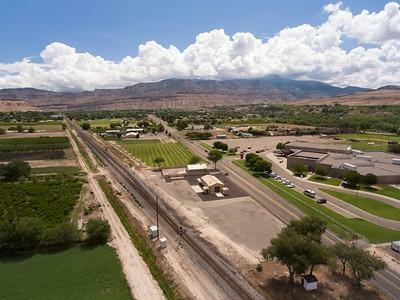 The parcel is 1.51 acres with two large buildings, fenced and plenty of parking. The one building which has privacy fencing, is completely remodeled with 2 b/2 B , granite countertops, hardwood flooring, newly installed appliances, furnace and hot water heater, with a finished basement and attic. 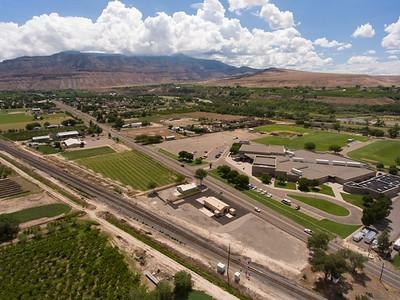 There is a large yard that overlooks the Mesa and Mt. Garfield. The warehouse is 1800 SF with 600 SF of immaculate warehouse space that has a 12 overhead door, and the other 1170 SF of office and showroom. 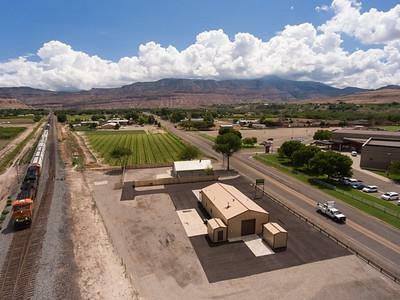 This is a very unique, turnkey property.